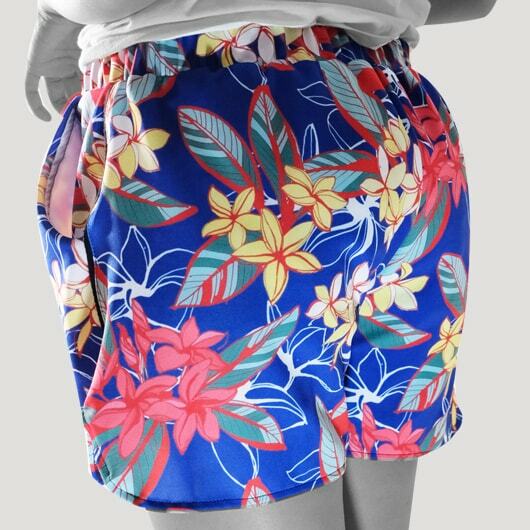 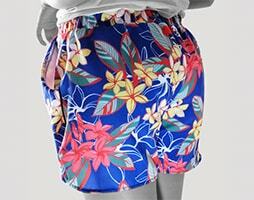 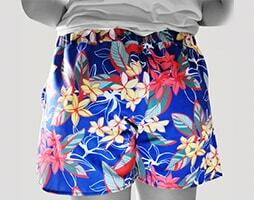 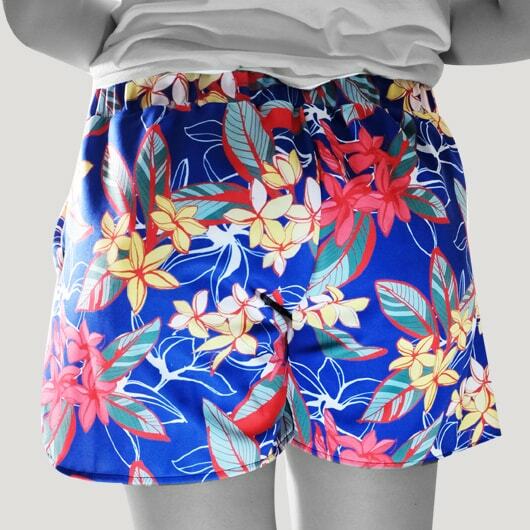 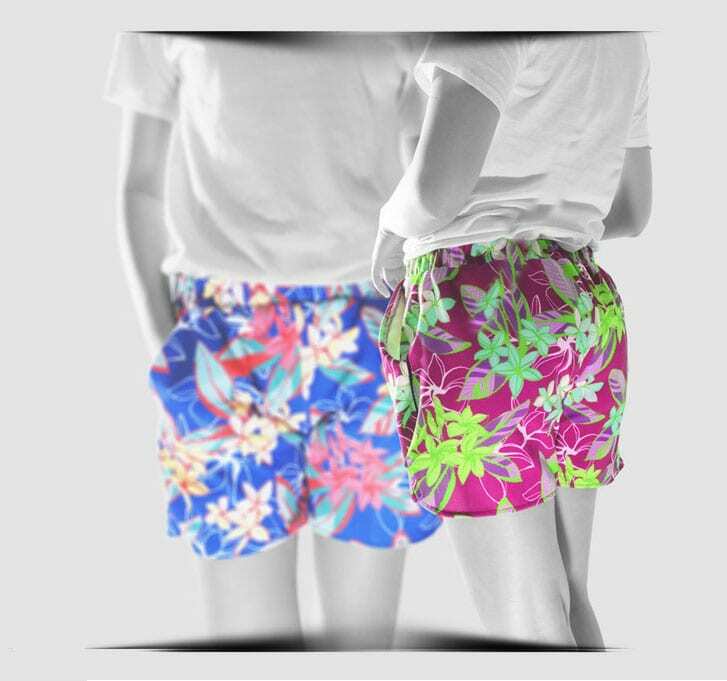 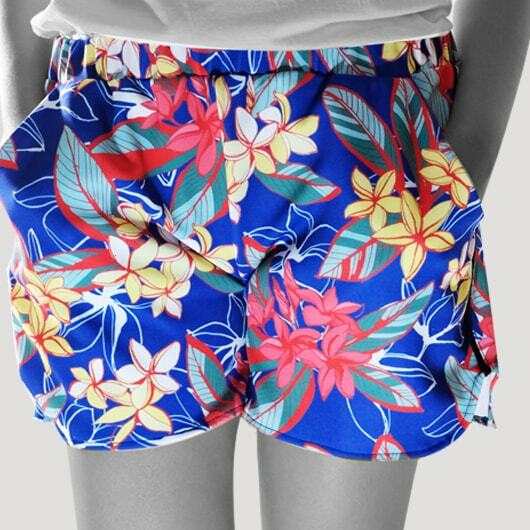 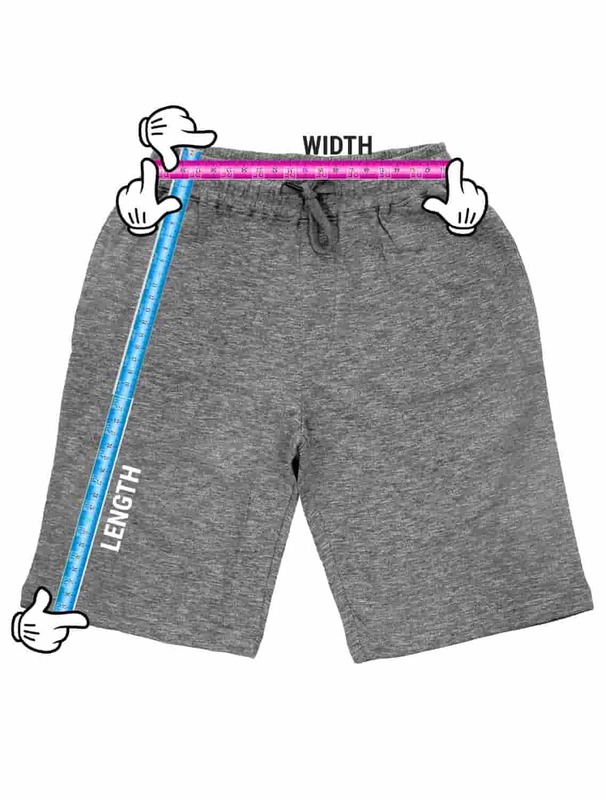 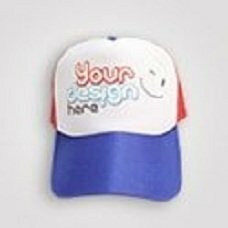 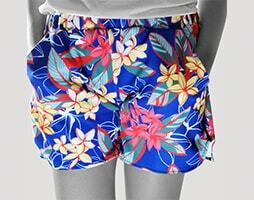 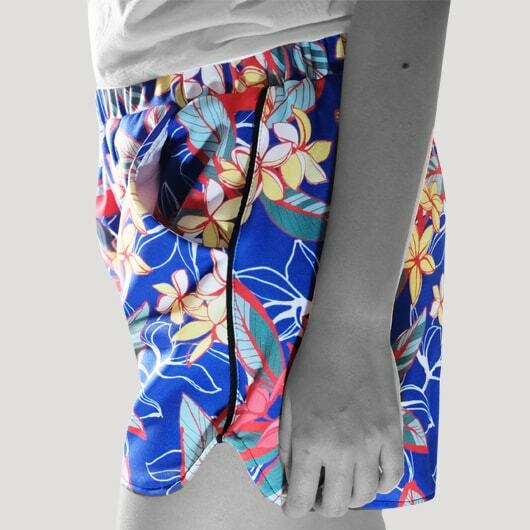 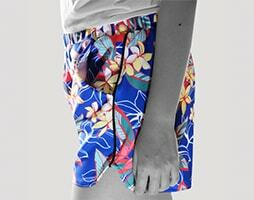 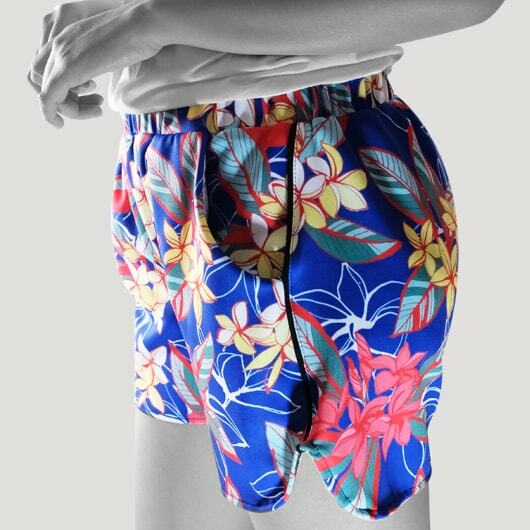 Women Shorts Printing, Print With Your Own Design, No MOQ. 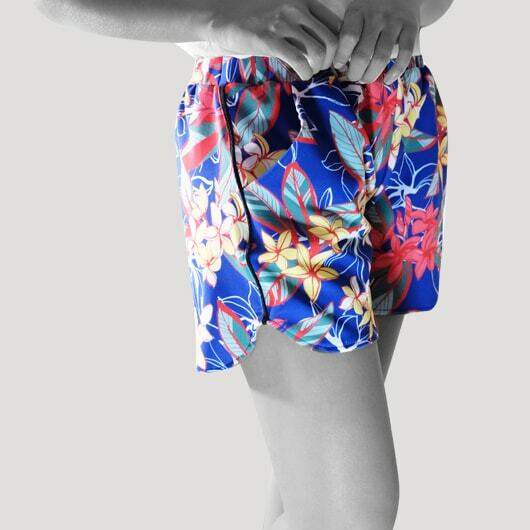 You can design your own women surfing pants in Custom.sg with great design pants made of scuba material which will be comfortable when you wear it. 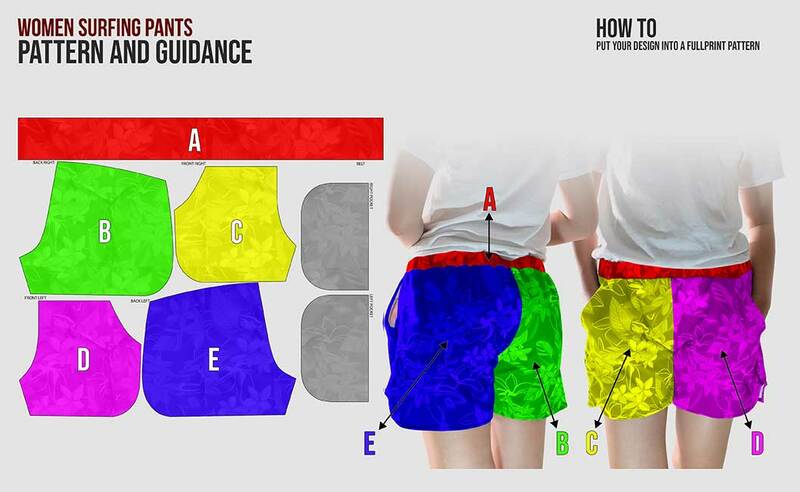 Upper pants use rubber band so it follows your hip curve and equipped with rope for double protection when it is worn. 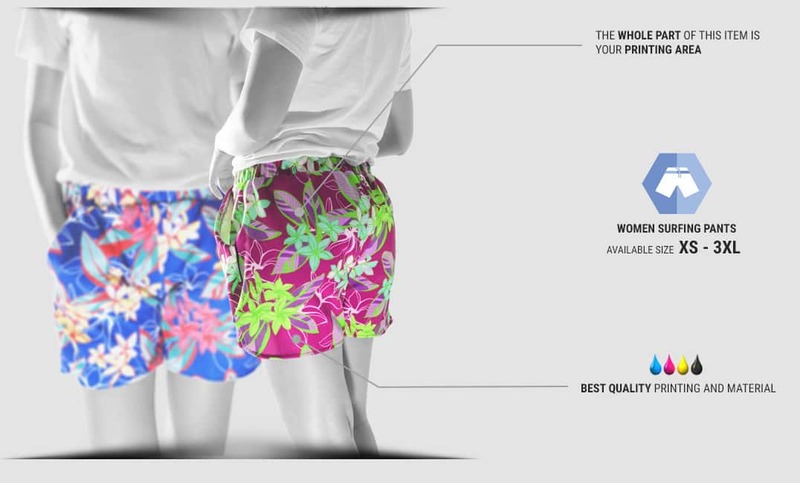 Start creating your women surfing pants and be unique!